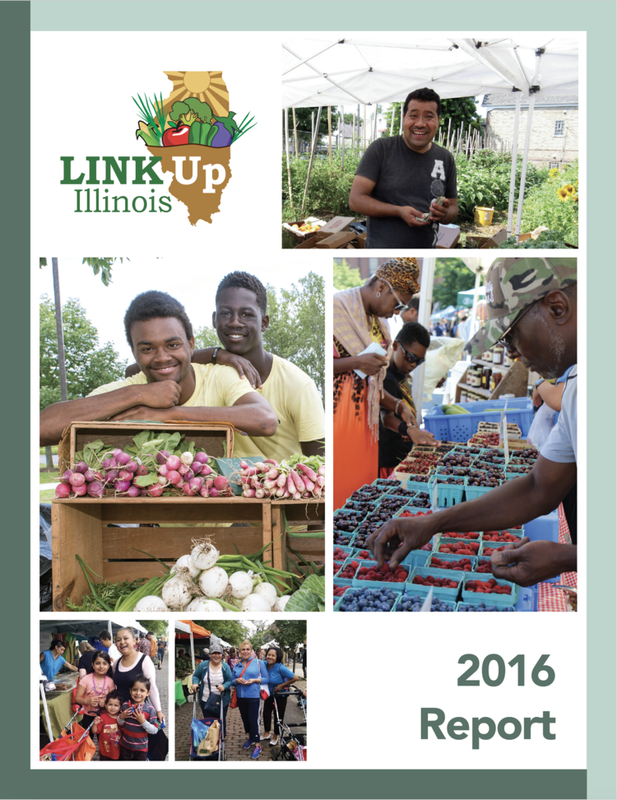 Link Up Illinois was launched in 2011, in partnership with Wholesome Wave and the Illinois Farmers Market Association. Since then, the program has been connecting low-income shoppers with healthy, farm fresh foods. 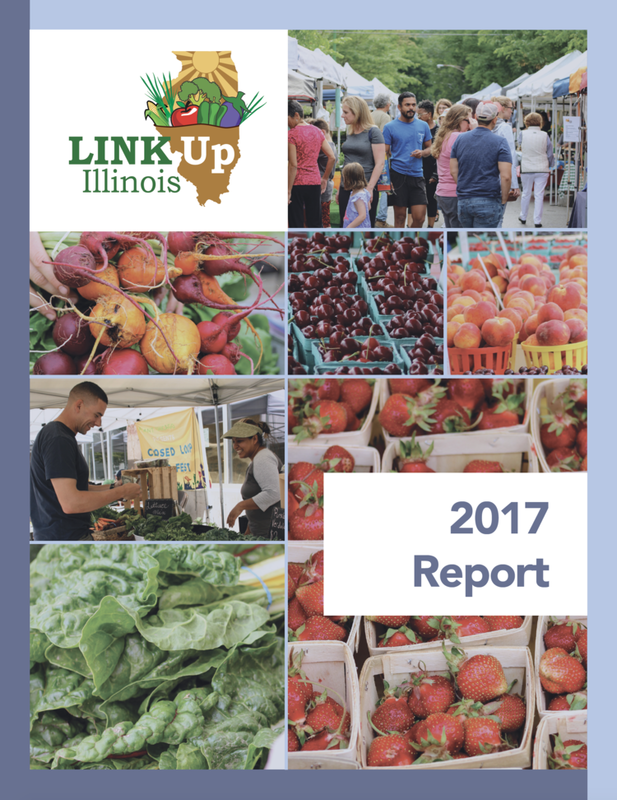 Link Up Illinois has also been instrumental in increasing the number of Illinois farmers markets set up to accept food stamps via wireless EBT technology, by providing technical support and training. From 2010 to 2017, the number of Illinois farmers markets and direct-marketing farmers accepting food stamps more than quadrupled, from 33 markets to 167. Farmers markets provide a key source of healthy, sustainable food. Link Up Illinois farmers markets ensure that healthy foods are both accessible and affordable for Link shoppers. Data has shown that, when given the opportunity, SNAP/Link shoppers will choose to purchase and consume healthy foods. In a national study of all SNAP purchases, including grocery stores and farmers markets, 20% of benefits were spent on fruits and vegetables. At a sample of 10 farmers markets in Chicago using Link Match incentive currency, 65% of benefits and incentive coupons were spent on fruits and vegetables.